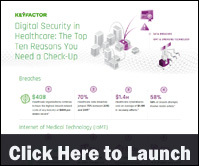 Healthcare organizations continue to have the highest breach-related costs of any industry at $408 per stolen record, according to a new infographic by Keyfactor. The infographic examines trends surrounding healthcare data breaches, Internet of Medical Technology and emerging technology. 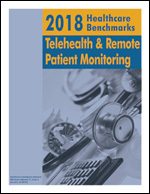 The high-speed networks used by healthcare organizations are becoming increasingly complex. Multiple devices are linked across a variety of network technologies, protocols and topologies. With this complexity comes risk, according to a new infographic by Senetas. 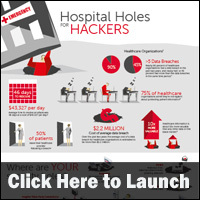 The infographic examines the healthcare data breach landscape and the cost of a data breach. There have been 165 healthcare data breaches so far in 2018, affecting 3.2 million people, according to a new infographic by Optimum Healthcare IT. The infographic examines the types of breaches that have occurred. 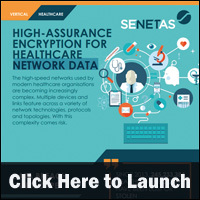 Nearly 90 percent of healthcare organizations had a data breach in the past two years, and nearly half, or 45 percent had more than five data breaches in the same time period, according to statistics cited in a new infographic by SecureWorks. The infographic examines the impact of data breaches and where hospital security holes can be found and what organizations should do to address these potential risks. Data breaches in the healthcare industry are increasing every year at an alarming rate, according to a new infographic by Kays Harbor. In 2016, there were a total of 326 breach incidents, according to the United States Office of Civil Rights. The number of breach incidents is increasing despite awareness, HIPAA regulations, guidelines and strict measures to protect patient privacy. The infographic drills down on the breaches that occurred in 2016 and how to minimize the risk of a breach this year. 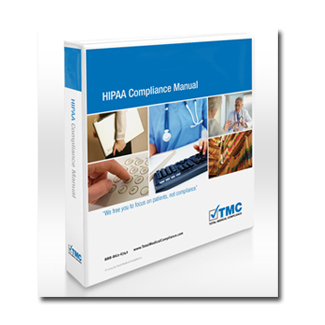 HIPAA Training for Employees DVD provides training on the following: privacy rule basics; use and disclosures; patient rights; employee behaviors to safeguard patient information; security rules; safeguards to protect patient information electronically; HITECH; breach identification and notification; enforcement; and level of fines. 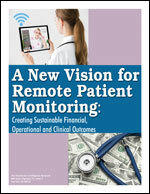 The healthcare industry has become a high-profile target for cyber criminals. 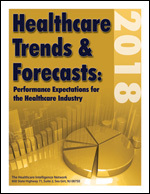 For the first half of 2015, healthcare ranked #1 in terms of notable incidents of records compromised, with nearly 34 percent of all records compromised across all industries, according to a new infographic by IBM. The infographic looks at the impact of healthcare data breaches and why healthcare data is so valuable. 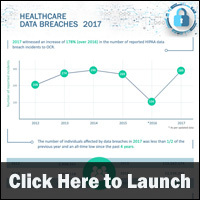 HIPAA data breaches are rising, according to research conducted by Privacy Analytics Inc. for a new infographic, HIPAA Breaches 2009-2015. Culling data from the Office of Civil Rights, Privacy Analytics found over 1,286 reported incidents affecting 153 million individuals at the time of publication. The largest breach was earlier this year from Anthem Insurance, reporting over 78 million records being breached. According to the Guide to the De-identification of Personal Health Information, the costs incurred for a breach – including notification, legal fines, legal fees, forensics, PR and more – is approximately $208 per person. The average data breach was over 100,000 records and cost $24 million. States with the highest number of individual records breached were Indiana, California and Washington State. The infographic looks at breaches by type, the need for more HIPAA organizational knowledge and training and new data privacy and security challenges as the use of secondary health data grows. The number of individuals affected by healthcare data breaches continues to rise, especially after recent “mega breaches” such as Anthem and Premara Blue Cross. 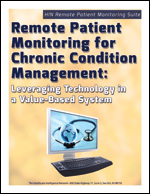 In addition, hacking and other criminal attacks are being seen more and more within the healthcare industry. A new infographic by Cynergistek looks at the number of people impacted by healthcare data breaches, the causes of breaches, the location of breached information and more.